Here's an unusual sign of health in the troubled world of retail: BJ's Wholesale Club is going public again. BJ's, an East Coast competitor of Costco (COST) and Walmart's (WMT) Sam's Club, has 215 stores in 16 states. It was publicly traded until 2011, when two private equity firms bought it in a deal valued at $2.8 billion. It's not unusual for private equity to buy a retail company. But very often, as in the cases of Sports Authority and Toys "R" Us, the chain ends up filing for bankruptcy, not going public again. BJ's has more than doubled its profit over the past three years, even as same-store sales have narrowly declined. 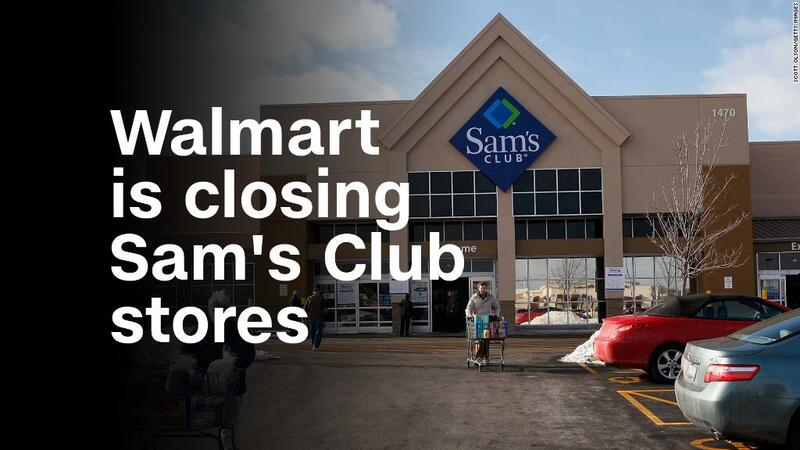 It has also avoided closing stores, like other retailers have — including Sam's Club, which closed 63 earlier this year. BJ's filed papers Thursday to go public again. It's not clear when shares will start trading. And BJ's did not give an estimate for the expected value of the company.